A recent revision of the Health Canada website shows that asbestos risks may be more substantial than we have believed so far. The revisions reflect the federal government’s belief that all forms of asbestos present a clear risk to health. In terms of workplace health and safety, this is a significant change because now there is no question of one form of asbestos being less risky than others in terms of the health hazard it presents. 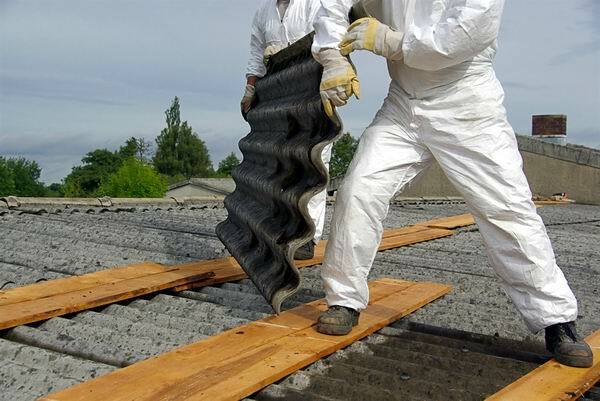 The most significant conditions arising from working in an asbestos prevalent environment are asbestosis, lung cancer, and mesothelioma, among others. The site now makes no distinction between the amphibole asbestos, which was earlier thought to be highly toxic and the chrysotile, earlier believed to present less risk. Being present in such environments and breathing in the fibres of this material can cause substantial damage, the page reads now, but there is nothing to show whether only breathing in large amounts or being exposed over long durations is harmful. Earlier, health and safety regulations followed by businesses worked around the assumption that there was a safe threshold for asbestos exposure and also that some types of asbestos were more dangerous than others. Now, with the change in the web page content, it can be expected that amendments in the prevailing health and safety laws may be brought about to reflect the updated information. Keep in touch with your environmental consultants to know if and when any changes are brought in so that you can remain compliant with the law.